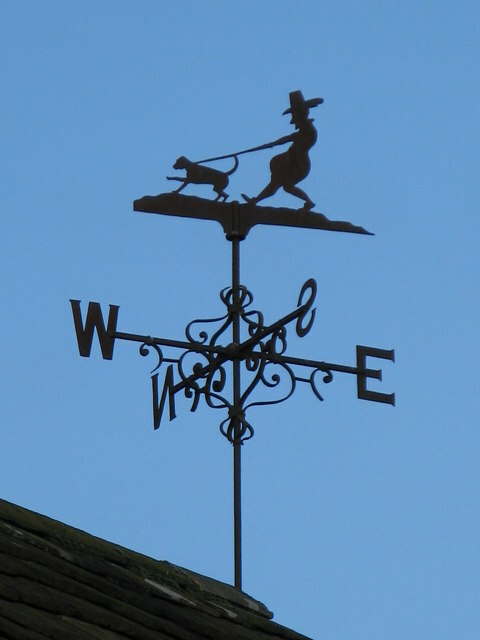 KIRK NEWTON is situate five miles west north west from Wooler. 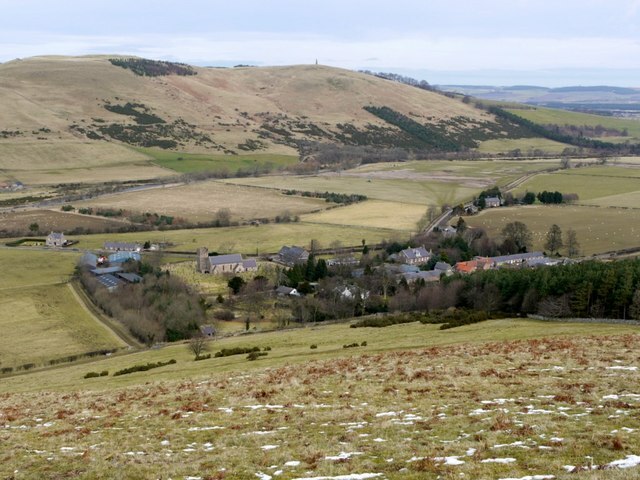 It is a small village, surrounded by lofty hills, and stands on the turnpike road leading from Wooler to Kelso; the College Burn running at a little distance to the west and the river Glen on the north. 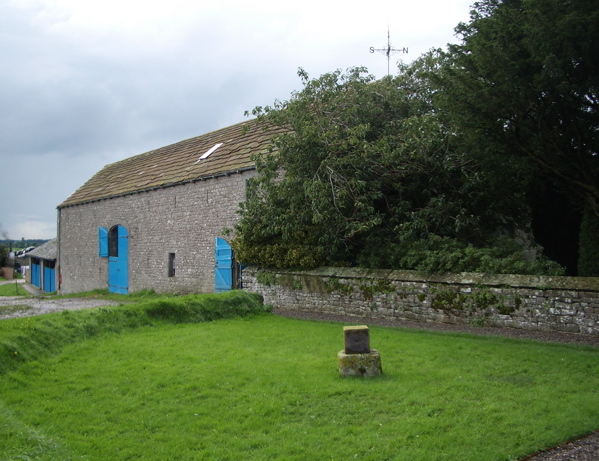 The church is a vicarage, dedicated to St Gregory, and belonged to the priory of Kirkham. 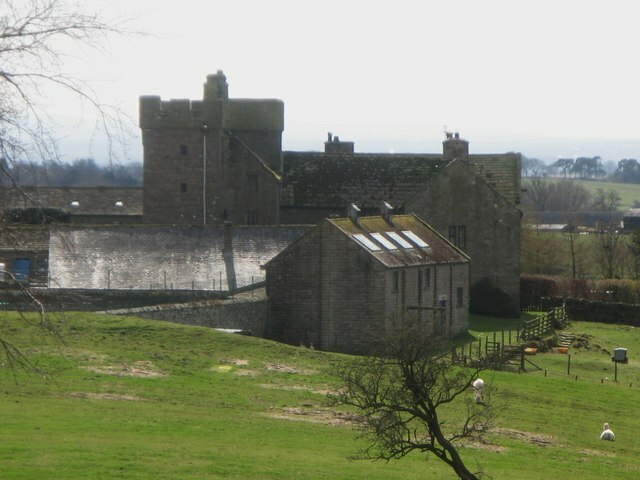 Kirk Newton was one of the manors of the barony of Wark, of which it was held by the ancient family of the Strothers; by Sir Henry Strother in the reigns of King Edward II and his successor; by William Strother in the reign of King Edward VI by Mark Strother Esq high sheriff of Northumberland, 1 King George I. It was afterwards the property of John Strother Kerr, Esq. who sold it to Sir Francis Blake of Twizell, grandfather to the present baronet of that name. LANTON the seat of John Davison is pleasantly situated opposite to Kirk Newton on the north side of the river Glen. Kirknewton is a Northumbrian village to the north of the county of Northumberland, about about 6 miles from the town of Wooler and roughly the same distance to the Scottish Borders. The village lies in the valley of Glendale, which takes its name from the River Glen, whose source at the confluence of the Bowmont Water and the College Burn lies at the west end of the village. The population as taken at the 2011 Census was less than 100. Details are maintained in the parish of Akeld. 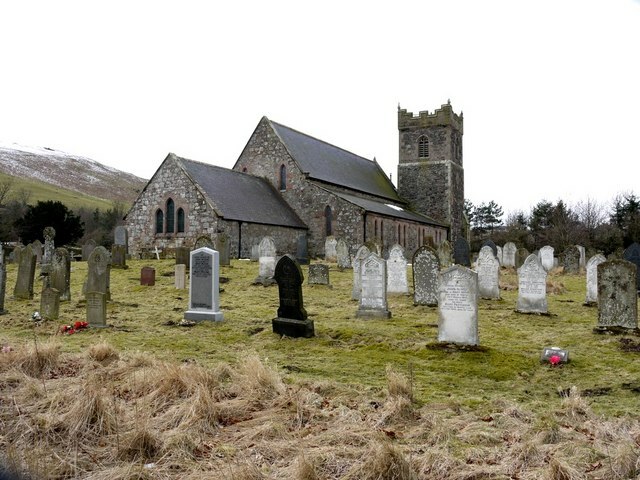 The parish of Kirknewton is one of the geographically largest in the United Kingdom, but one of the smallest in terms of population, with a count of 108 residents (56 female, 52 male) in the 2001 UK Census. 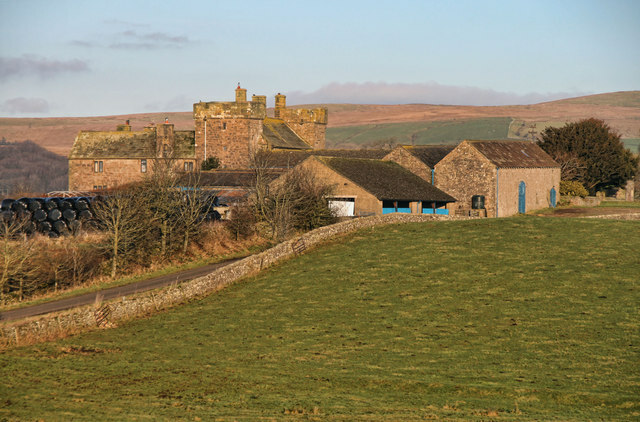 Most residents live in the villages of Kirknewton, Westnewton and Hethpool, with the remainder scattered in remote farms and steadings, many of which are now holiday properties. 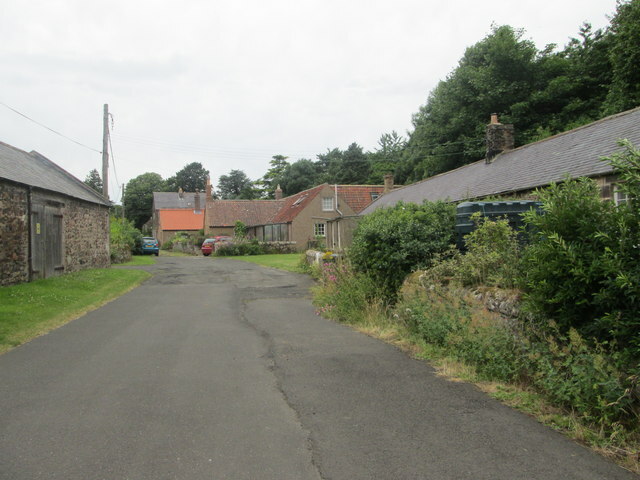 Employment in Kirknewton is mainly based around agriculture, although following decline in this industry, most residents either work in the local towns of Wooler or Berwick-upon-Tweed or are retired. 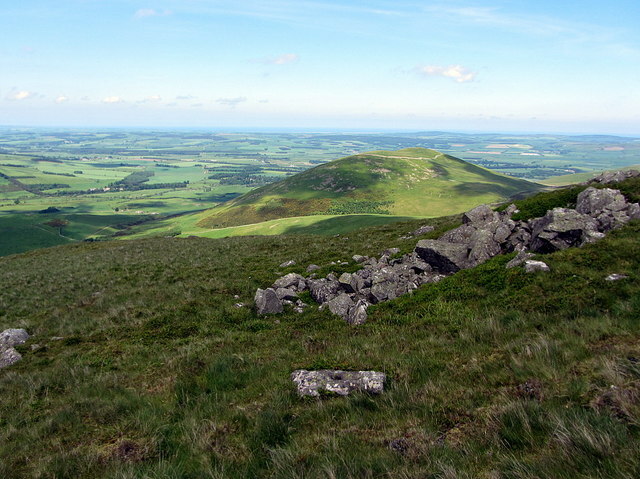 The area has a reasonable tourist industry due to the Northumberland National Park which borders the village, and the area's outstanding natural beauty. The village of Kirknewton used to be a station on the Alnwick to Cornhill railway, run by LNER. This branchline carried passengers and goods until the 50's, when it became uneconomical to run due to dwindling passenger numbers, a competing bus service, and a number of storms which had destroyed parts of the line. The station itself and the station master's house still stand and are used as private residences. 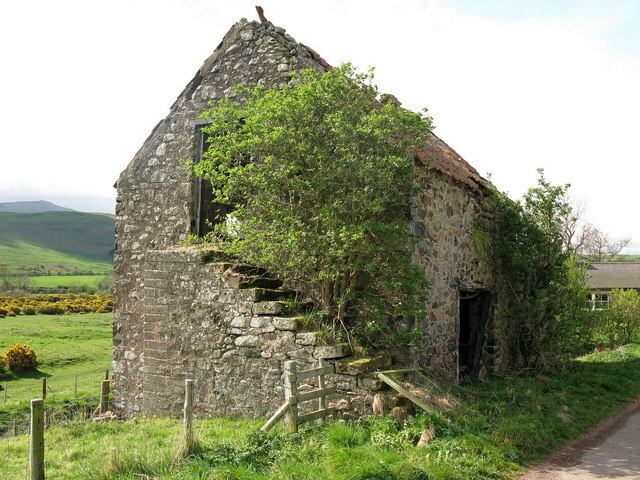 Kirknewton School originally stood near the church. 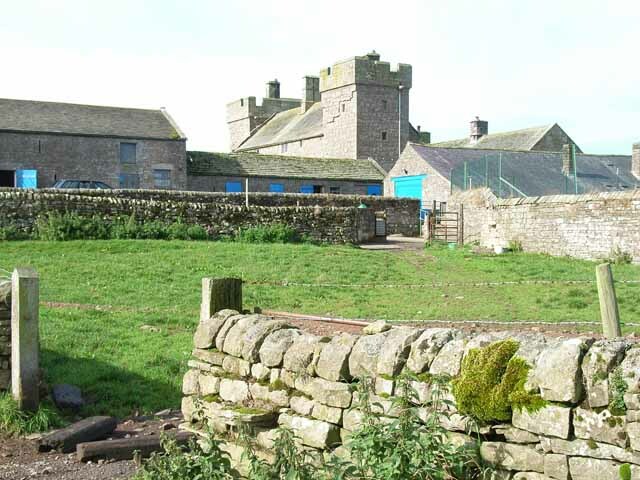 It was one of the earliest schools to be purpose built in Northumberland. It dated from 1794 (the vestry minutes showing the decision to build the school can be viewed in the archives at Woodhorn) and enabled some education to be available for young children. 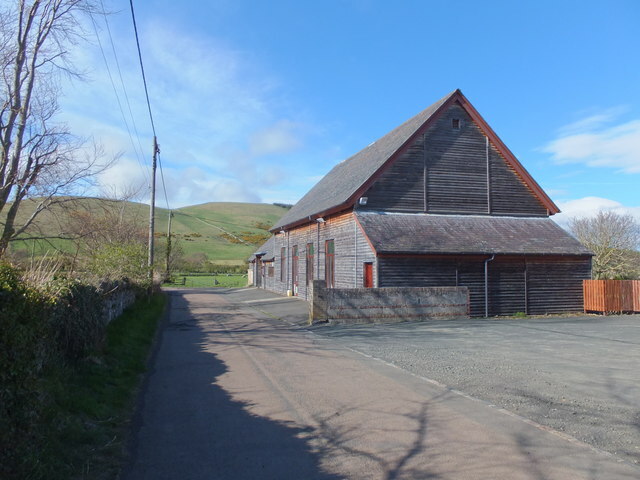 The school was enlarged in 1886 possibly to cater for the larger numbers of children who would need places after the railway came through Kirknewton. 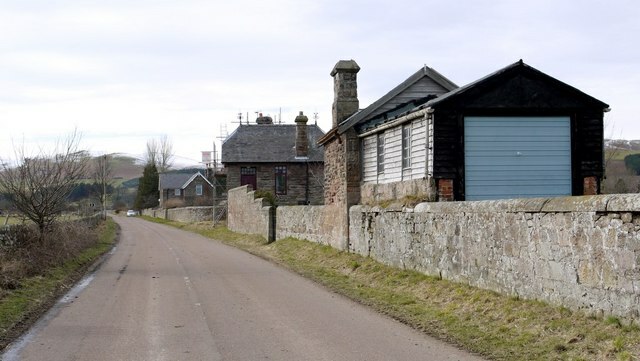 There was a stationmaster with his family and three railway cottages together with a railway cottage at Yeavering, all with families and within the school catchment. Built on part of the glebe land in the late 18th century the school always had connections with the church. In 1964 a new school opened and the old school became the village hall. 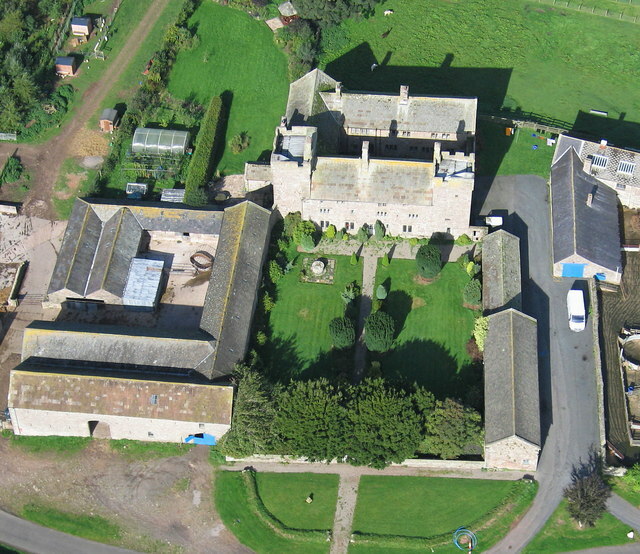 The new school operated as a Church of England Aided Primary School for 4-11 year olds until 1981, after which - in the county of Northumberland's shift to a three-tier education system - it became a 'First' School, for 4-9 year olds, causing a sudden and dramatic fall in pupil numbers. The old school was eventually knocked down in 1999 and replaced with a new hall which opened in 2001. The school, sadly, did not survive much longer. Despite fierce campaigning over the years by parents, the school eventually closed in 2004, with the 4 remaining pupils going to nearby Ford First School. The school building still serves young people as an outdoor centre for the Girl Guides. The church of St Gregory the Great is situated in the middle of the village. Parts of the church date back to Norman times, and it is famous for a carving of the Adoration of the Magi. The carving, on the wall of one of the oldest parts of the church, depicts the Magi, apparently in kilts. However, Christianity has been worshipped here long before this. In the 5th Century, Saint Paulinus baptised Anglo-Saxon King Edwin of Northumbria and many of his followers in the River Glen at Gefrin, nearby. A monument, known as the Gefrin Stone is erected at this location. The churchyard of St Gregory is also the final resting place of Josephine Butler, a well known Victorian social reformer. One of Northumberland's most notable daughters, Josephine Grey, the social reformer, was born at Milfield House, about six miles from Wooler. This woman, who did so much valuable work in the nineteenth century to combat the social evils of the day, is more generally known by her married name of Butler. 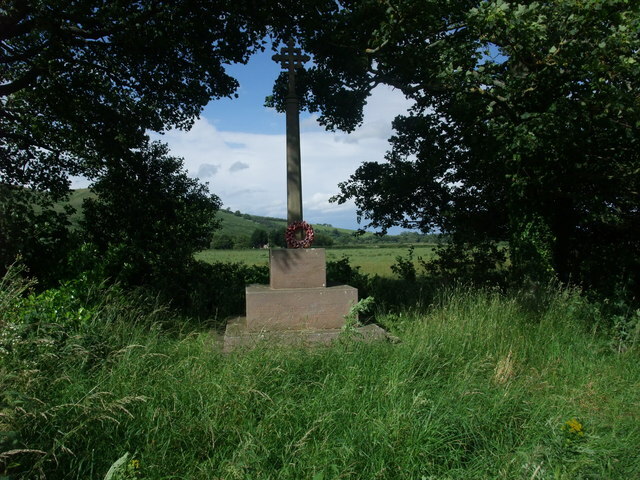 At the end of her long life she returned to her beloved Northumberland and is buried in Kirknewton churchyard under the shadow of Yeavering Bell. A college was named after her at Durham University and a residency block there was named Kirknewton in honour of her burial ground. Ann Katharine Swynford Lambton PhD FBA OBE (8 February 1912 – 19 July 2008), usually known as A.K.S. Lambton and locally as Nancy Lambton, was a British historian and leading figure on medieval and early modern Persian history, Persian language, Islamic political theory, and Persian social organisation. She was an acknowledged authority on land tenure and reform in Iran, Seljuq, Mongol, Safavid and Qajar administration and institutions, and local and tribal histories. 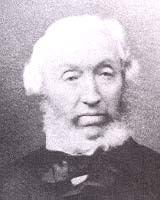 Prof. Lambton was a lay reader and took services at the church of St Gregory the Great, Kirknewton and others in the Glendale Group. Text from Wikipedia, available under the Creative Commons Attribution-ShareAlike License (accessed: 11/02/2017). 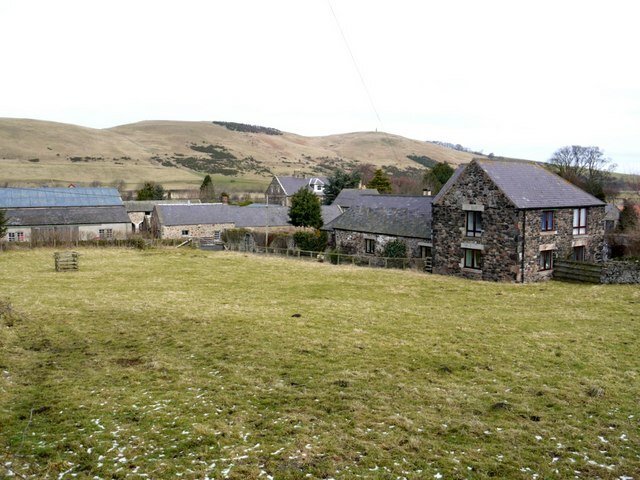 Visit the page: Kirknewton, Northumberland for references and further details. You can contribute to this article on Wikipedia.